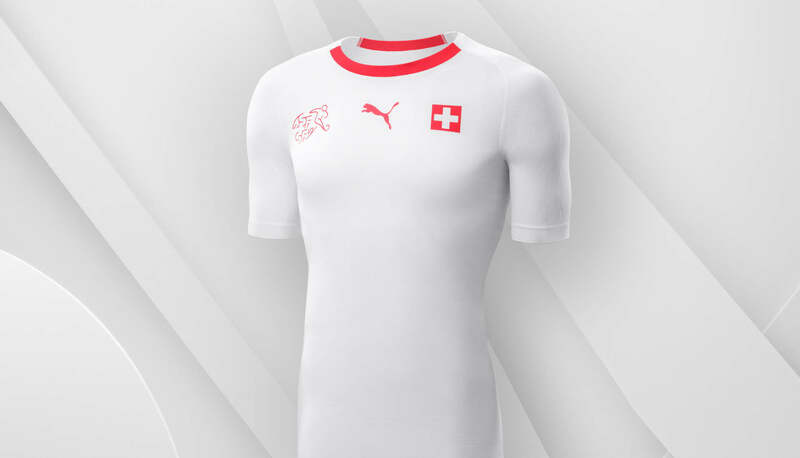 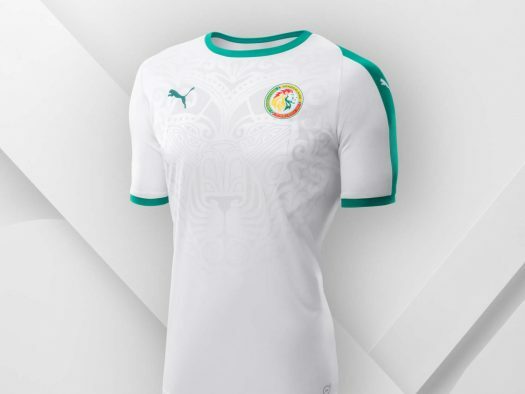 Puma have released the away kits for 10 different national sides – including four World Cup nations Switzerland, Uruguay, Senegal and Serbia – all to be worn during the upcoming international friendlies. 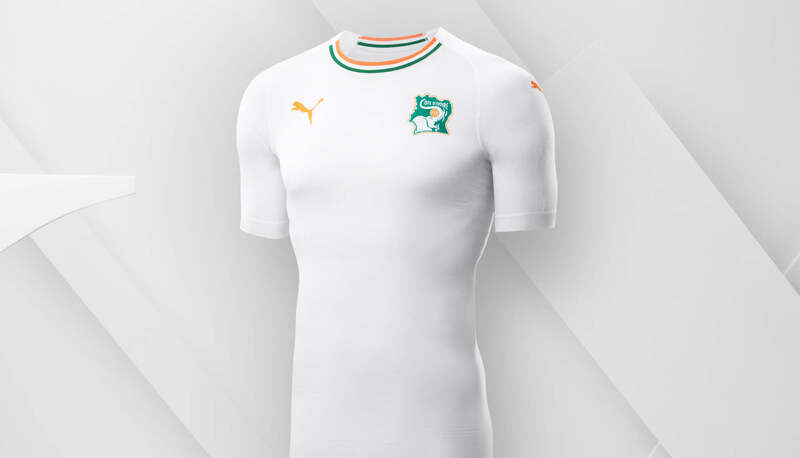 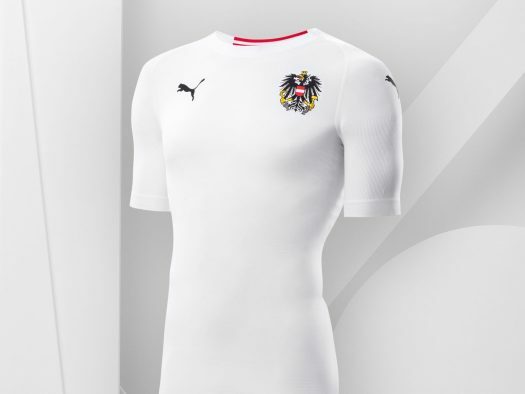 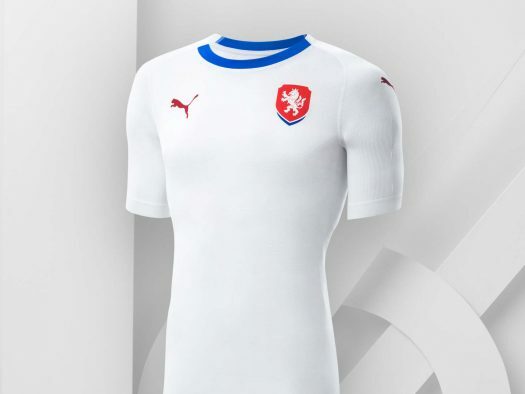 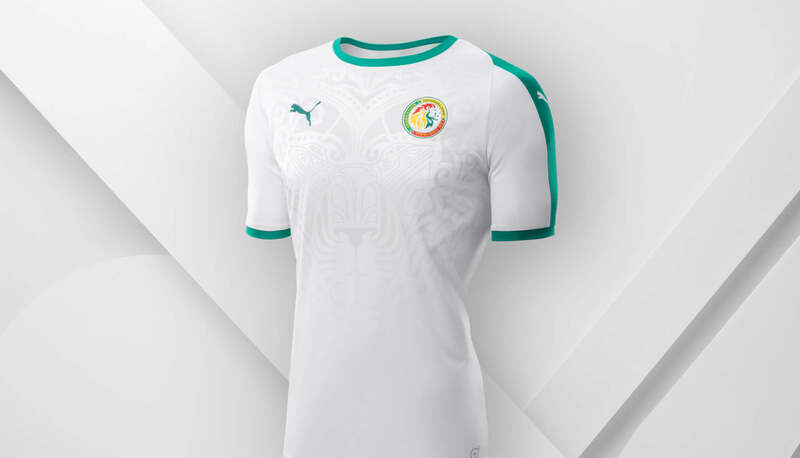 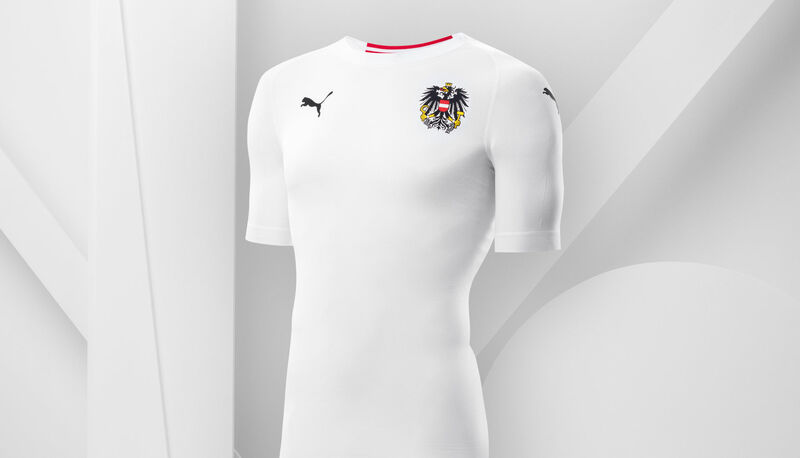 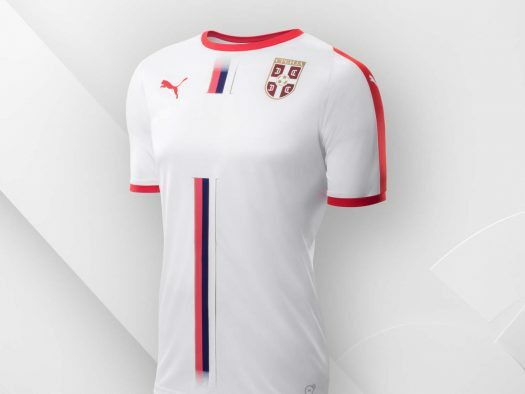 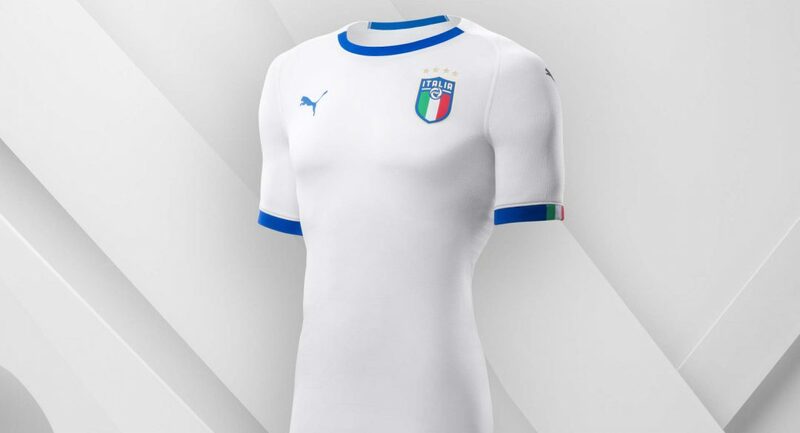 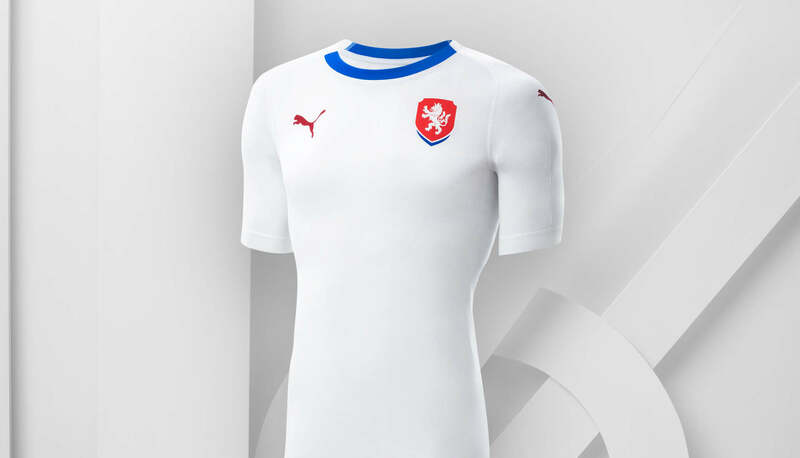 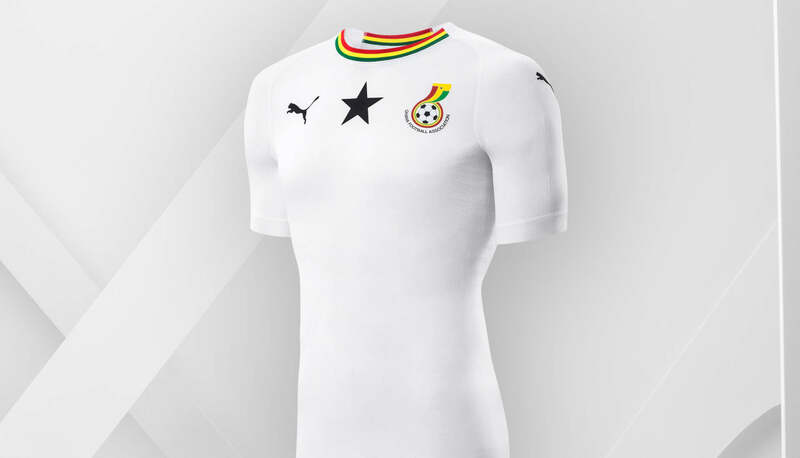 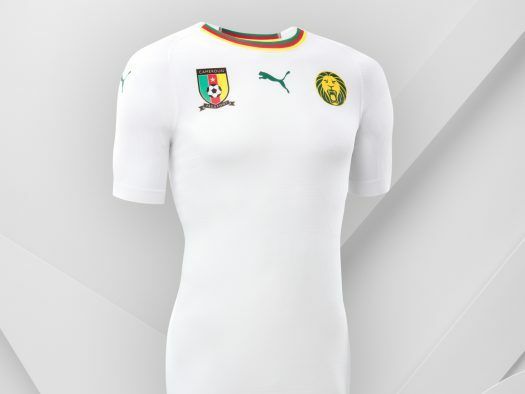 Each kit takes an all white theme, with slight color alteration on sleeves and collars (apart from Serbia, who get a stripe down the front of their shirt). 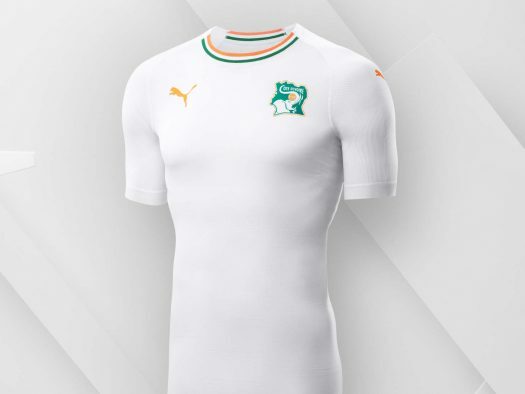 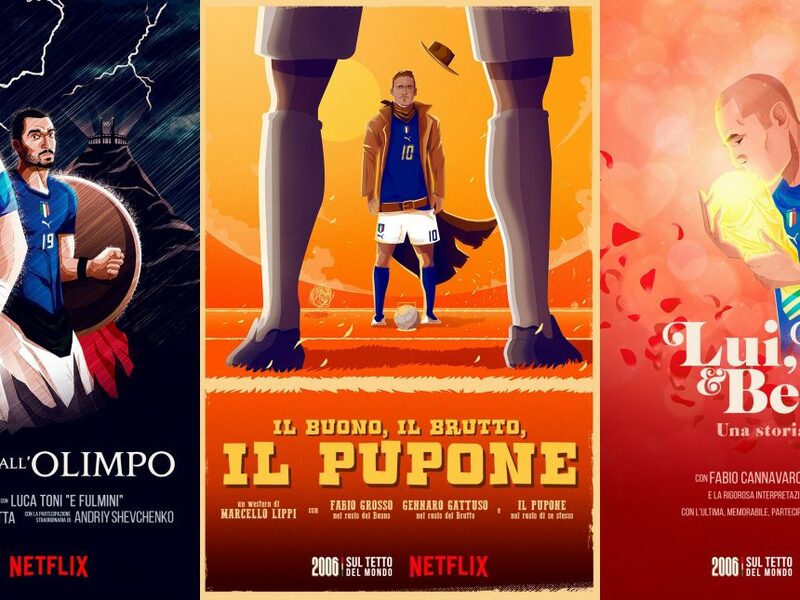 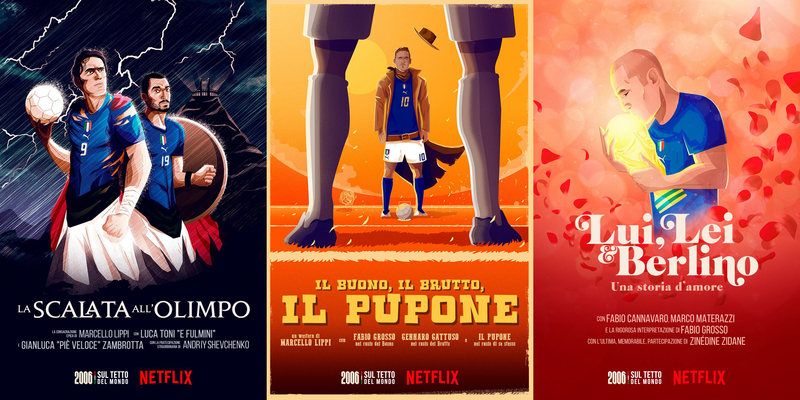 Much like Nike’s highly criticised global kit templates, PUMA are following suit in making the kits appear similar and in the process give another blow to the art of kit design and individuality for football kits. 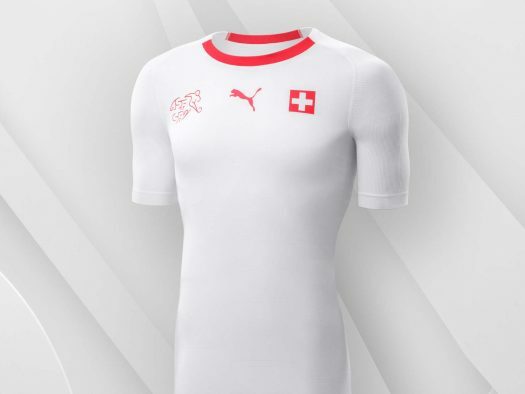 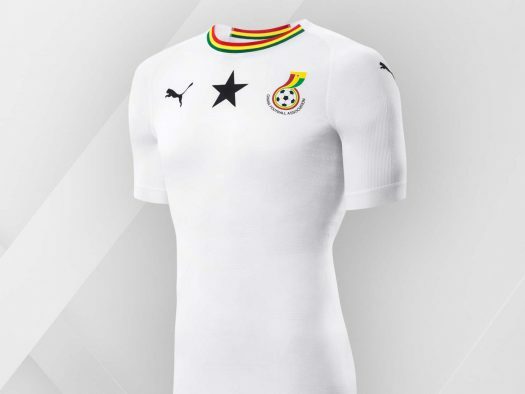 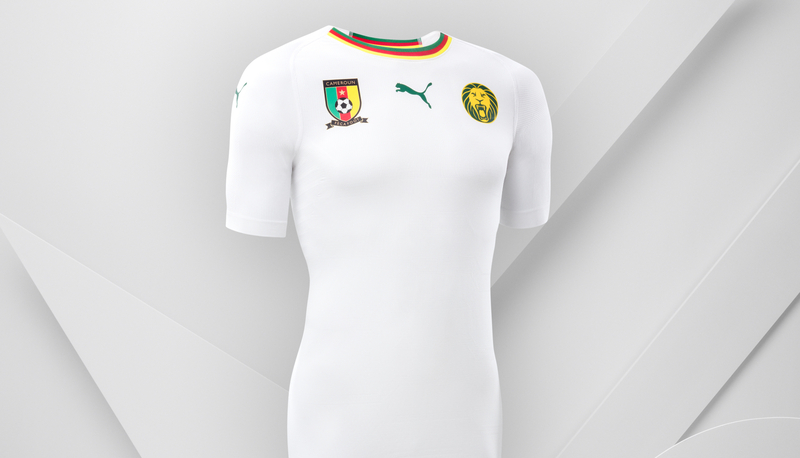 PUMA’s marketing terminology for this is that the focus should be on the elementary design features of each nation such as the badge, flag or iconography, allowing the supporting nation to shine through, even though they all essentially are the same template. 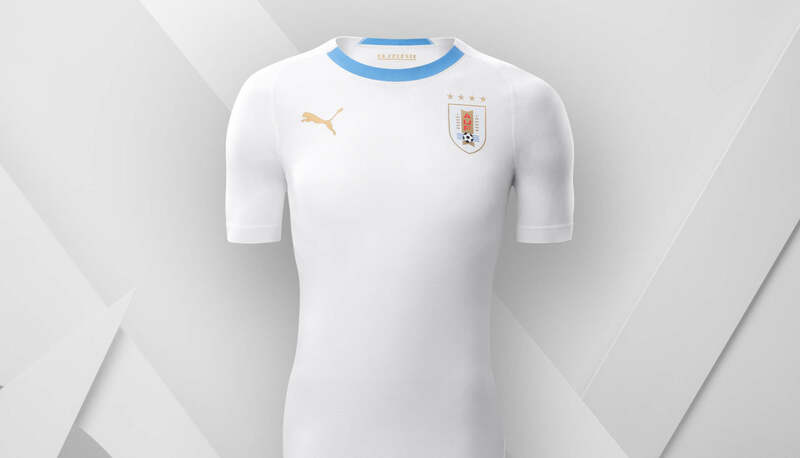 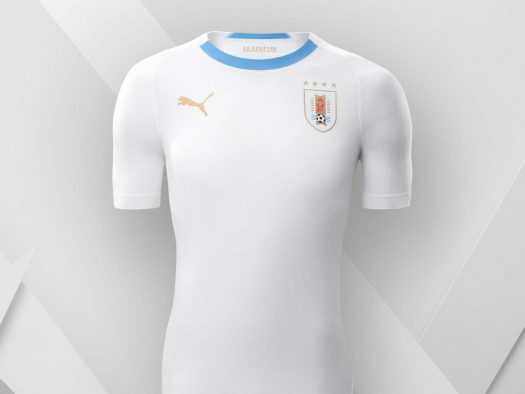 Each kit is stripped back to the core elements that represent each Federation; from the nine blue lines on the neck of the Uruguay shirt that represent the nine original departments of the nation to the red of the national flag on the collar of the Swiss Jersey.